In a press event today, Nintendo announced that they now have a partnership with DeNA, a Japanese mobile game company, to start development of new smartphone games featuring Nintendo characters. All games made by DeNA will be original games and not simply ports of existing Nintendo games. Nintendo made sure to note that this move is not a sign that they are moving away from dedicated video game systems. Nintendo hasn’t said much about it’s new console, expect that its codenamed “NX” and will be next generation hardware with a “new concept”. More will be revealed next year in 2016. My theory is that this might be a successor to the 3DS, which might also take advantage of Nintendo’s new deal with DeNa. It would be far to soon to announce a successor to the Wii U, especially when it seems to have just found its stride. I don’t really know how to feel about Nintendo making smartphone games. I somewhat feel like they are only doing so to satisfy investor interest. However, I also feel like they are taking advantage of the situation to change the quality of games that come out of the mobile market. 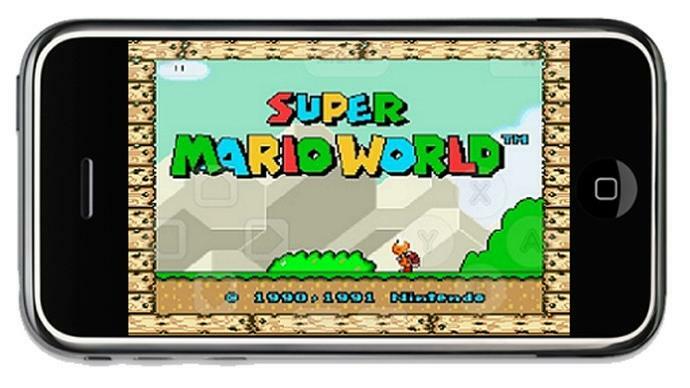 It would be interesting to see if Nintendo could change the whole landscape of mobile game, especially if they are going to be paid games. They were so adamant about not going into the mobile market so gamers should be in for an interesting year.